We offer a wide range of services throughout Potomac. Let our professionals help you make the most of your home; whether you need a new roof or are looking to update the house with a new addition we are here to make the process smooth and enjoyable. 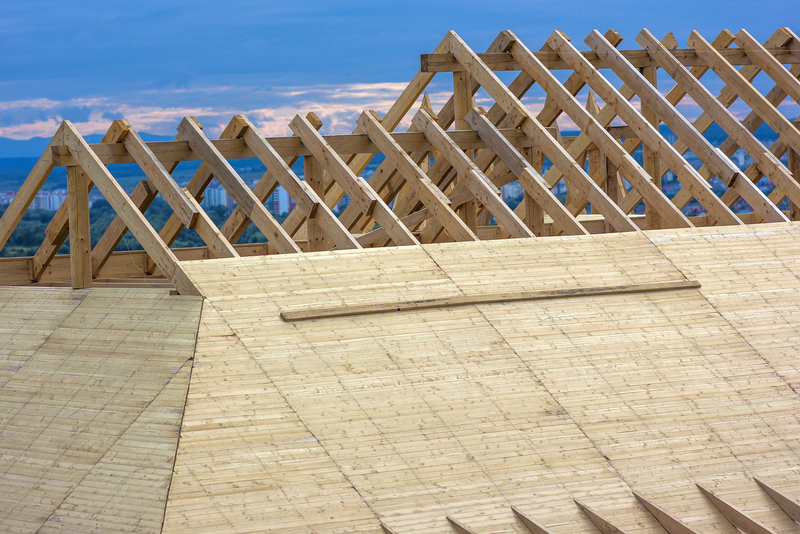 The roof is the most important part of your home, and if you want to take good care of it, every repair, installation, and replacement should be done by experienced local roofing contractors. Only the very best professionals with years of experience and knowledge in roof repairs and replacement can handle various roof types such as slate tile, asphalt, and metal roofs. Potomac residents should look no further the professionals at Chase Remodeling, a division of Insulators Home Exteriors, because we provide high-quality services at an affordable price. We always make sure every little detail in our project is attended to, starting with ventilation and weatherproofing, to paint and flashing. If you choose our professional service, you can be at peace, because our roofing services also include a written warranty. No matter whether you are dealing with an emergency roof repair, torn and broken shingles or with a simple roof leak, we can quickly estimate the extent of the damage and restore your roof to its optimum condition. Siding is a very important part of your home that adds to its beauty and aesthetic appeal. However, when your home’s siding becomes damaged, you have to contact reliable siding contractors to help you as soon as possible. The longer you wait to repair the damage, the more likely you will encounter problems that are much bigger than cracking and staining. If you are having issues with mold under the siding, leaks in your walls or critters burrowing under the siding, it is time to contact a professional. 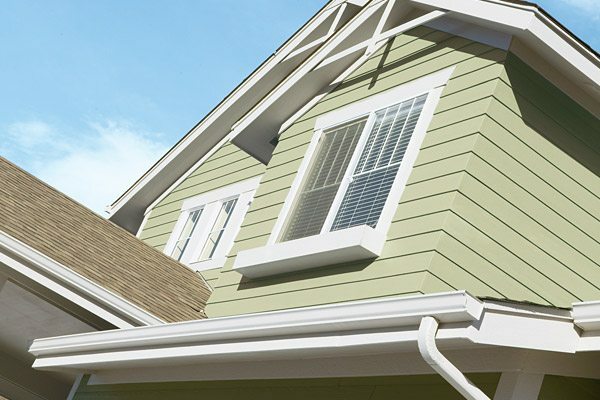 Installing, repairing existing siding or replacing existing siding requires not only a wealth of knowledge and skills but also utilization of professional tools and equipment. We have completed hundreds of jobs successfully in Potomac, and we are used to working with popular siding materials, fiber cement, composite wood, vinyl and much more. No matter whether you are looking for someone who can termite proof your siding or repair your siding stucco, we are the right experts for you. If you have decided to replace your kitchen or bathroom, instead of opting for a general contractor, choose our company. We will not remodel your kitchen and bathroom, but we will also help you choose the design and décor or your new kitchen & bath in a way that it perfectly matches the interior design of the rest of your home. 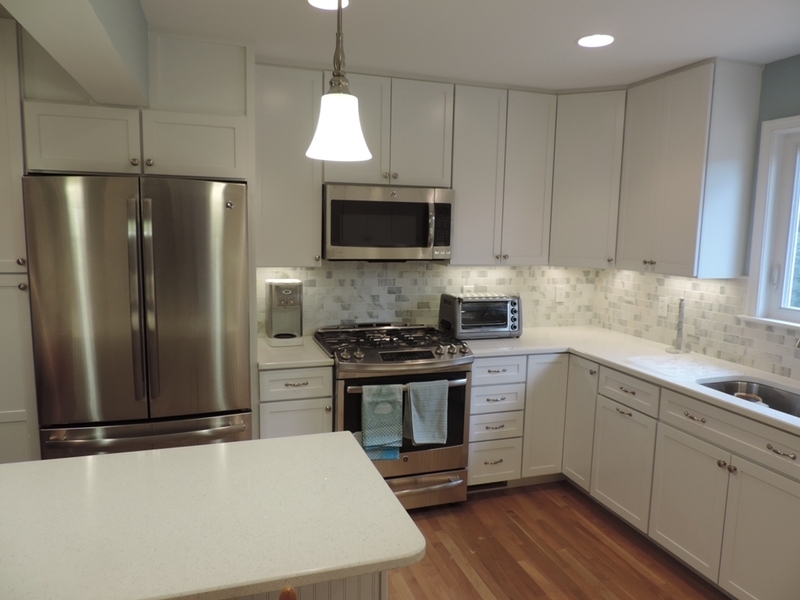 When it comes to kitchen remodeling, our experts in Potomac are experienced in installing or replacing flooring, countertops, cabinets, and much more. Our kitchen and bathroom remodelers also efficiently handle installing different types of lights, handles, tiles, sinks, toilets, baths and similar. Even if you have a small budget, professionals at Chase Remodeling can help you find the right style that will fit your budget and taste. Contact us today to transform your old kitchen and bathroom into a kitchen and bathroom of your dreams. We are ready to assist you. If you would like to see some of our designs in person, whether you are in Potomac or stop Rockville, on by our showroom in Burtonsville, Maryland.